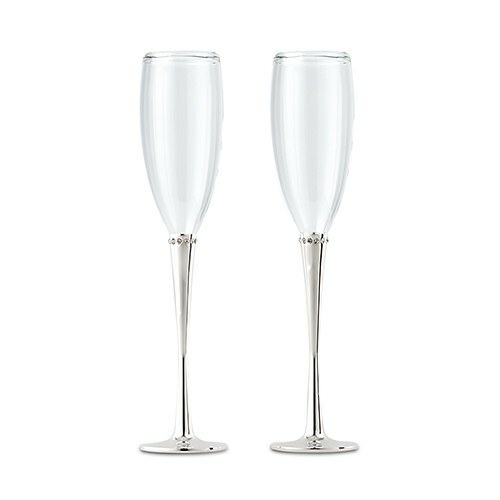 Silver plated stems encircled with delicate rhinestones makes these champagne glasses a most glamorous way to toast the happy occasion. 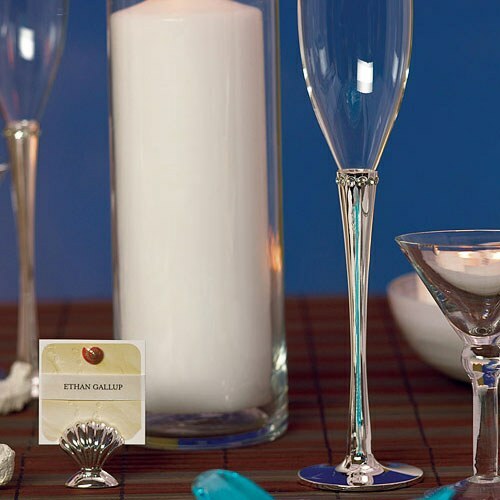 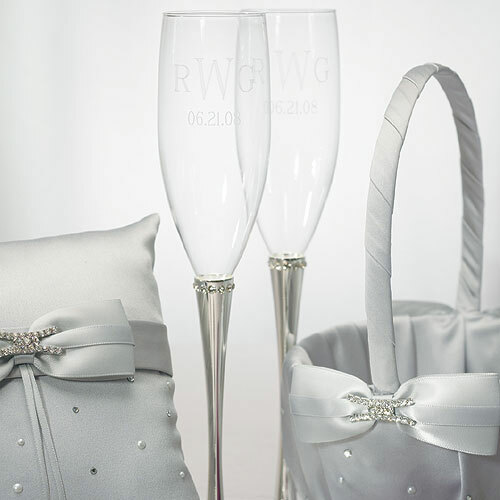 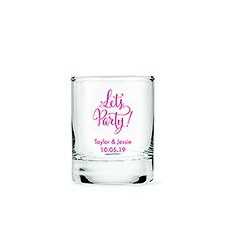 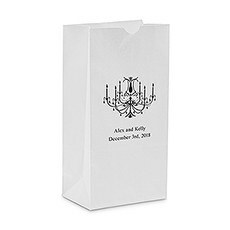 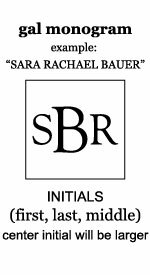 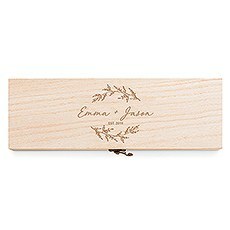 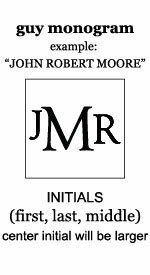 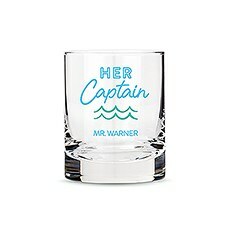 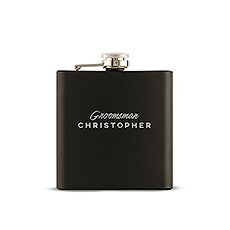 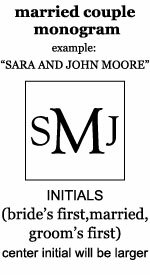 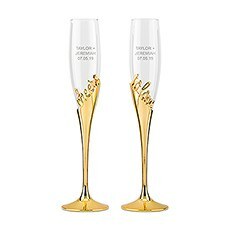 The elegant glass flutes are fully engravable allowing you to personalize for a special gift for the bride and groom or the entire wedding party. 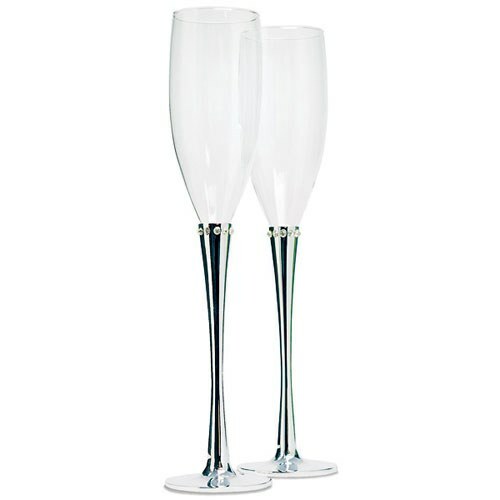 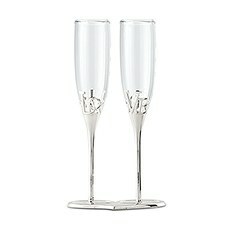 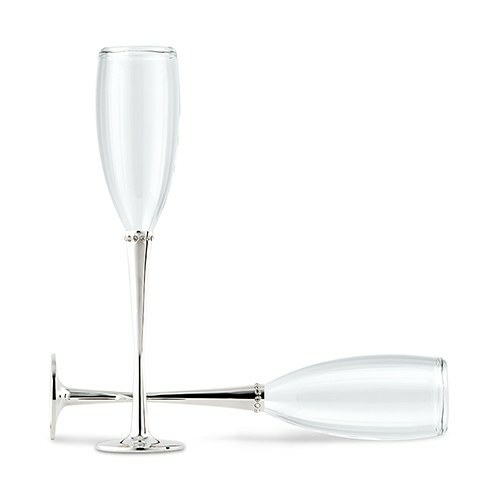 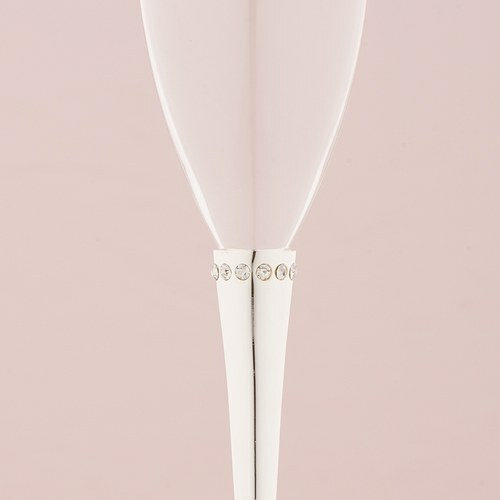 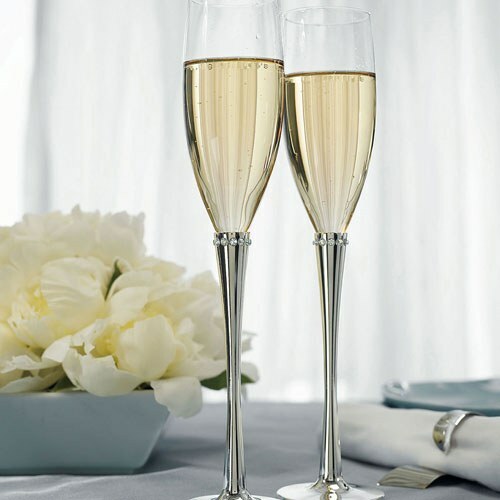 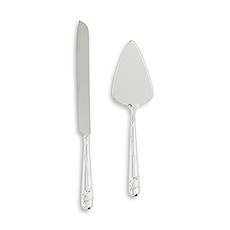 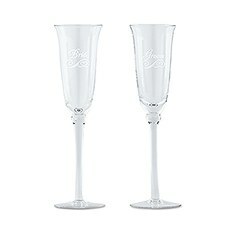 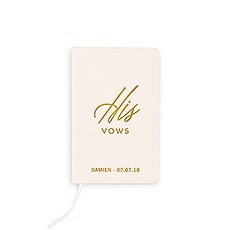 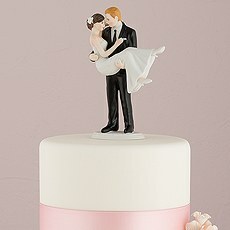 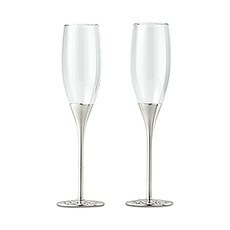 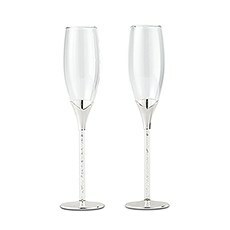 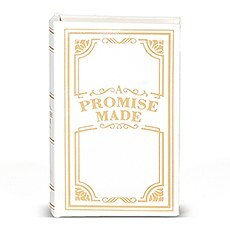 Celebrate any anniversary, engagement or other milestone with these unique champagne flutes.